Jessica grew up on the Somerset/Dorset border where her family were dairy farmers. She fully embraces country life by helping family members on their farms. Jessica attended Bruton School For Girls and then went onto Cirencester where she studied Property Agency and Surveying. Jessica has been working within the industry for five years and has worked within two firms across Somerset. 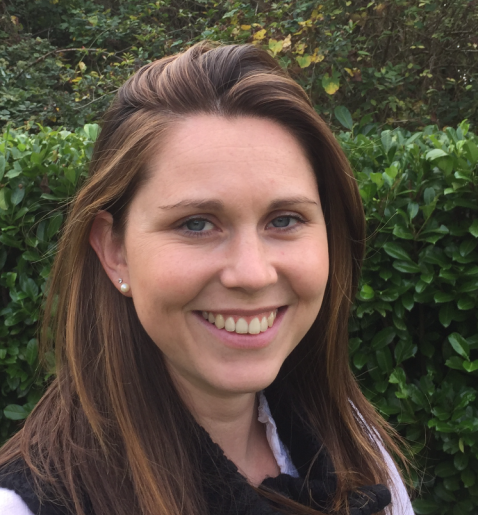 The last three years Jessica has been Senior Negotiator for Cooper and Tanner in Castle Cary and therefore has a wealth of knowledge of the property market in that area. After university Jessica returned to Somerset where she worked as a nanny/groom for a few families enjoying all aspects of the varied rolls from child care to exercising point to point horses. After seven years the decision was made to start her career in property. In her spare time Jessica and her partner are renovating a property in Wincanton, she enjoys cooking, and going on holiday. Jessica used to hunt and show her thoroughbred in ROR classes locally, she tried her hand at dressage but her horse had other ideas! In the shooting season will be seen out picking up with her home bred Labrador.